2010 may very well be remembered in motorcycle circles as the year of electric bikes. Electric bikes have really come of age over the past few years thanks to notables like the 150-mph Motoczysz E1PC and the 100-mph Brammo Empulse. Fast forward to 2014 and suddenly, e-bikes look like feasible alternatives to their gas-powered counterparts. No longer are electric powertrains the fodder of scooters and laughably underpowered bikes; electric bikes are becoming legit.At first glance, electric bikes may seem more like toys but you still need motorcycle insurance.Bike Insurance with Express Insurancecan take care of your motorcycle coverage needs. Take the Mission R, for instance. 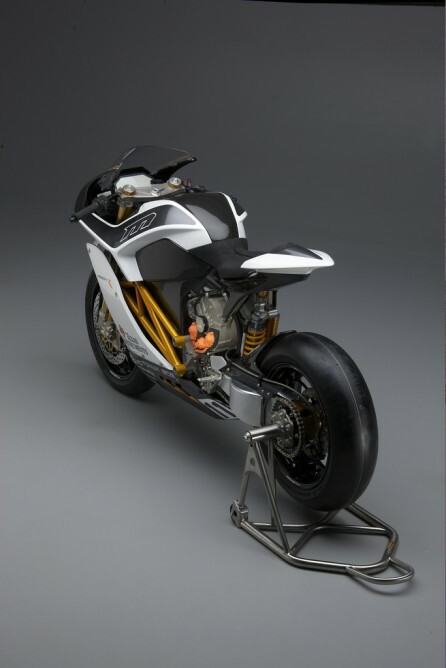 A successor to the Mission One, the Mission R includes a purpose-built frame and 160+ mph worth of capability derived strictly from the power of subatomic particles. The Mission R starts things off with a legitimate, crotch-rocket look thanks to a frame that was designed from the ground up to accommodate a battery-based powertrain–as opposed to other bikes that basically modify traditional motorcycle frames and pack them full of batteries, leaving the big, rectangular cells exposed for the world to see. 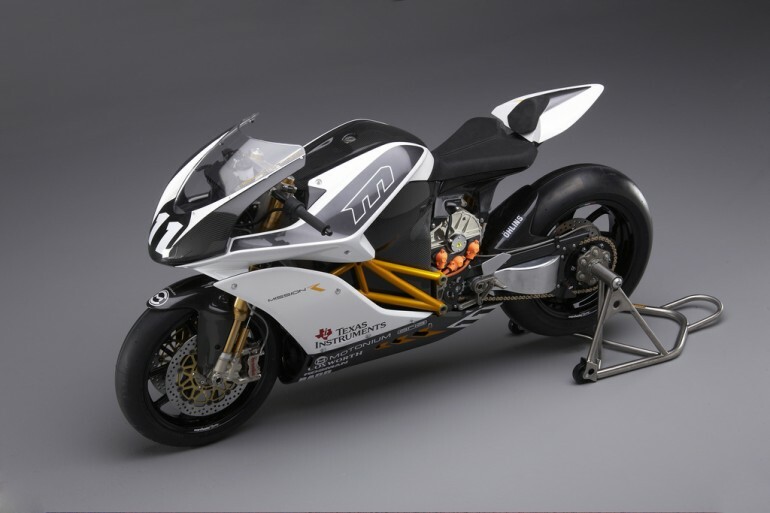 Underneath the fairings sits a liquid-cooled, three-phase induction motor. The motor is powered by a 14.4 kWh MissionEVT battery pack that is designed to be swappable. That combination delivers up to 141 horses and 115 lb-ft of torque (available from first twist), that’s channeled through a single gear, allowing this electric bike to roll all the way to 160 mph. According to Mission, it packs the power of a 600c petrol bike into a smaller package. An advanced Battery Management System and features like adjustable throttle mapping and adjustable regenerative braking help to get the most out of the electric power. Riders and pit teams can keep tabs on battery power and other bike stats via Wi-Fi or 3G. High-performance components from names like Ohlins (suspension) and Brembo (brakes) finish off the R package. 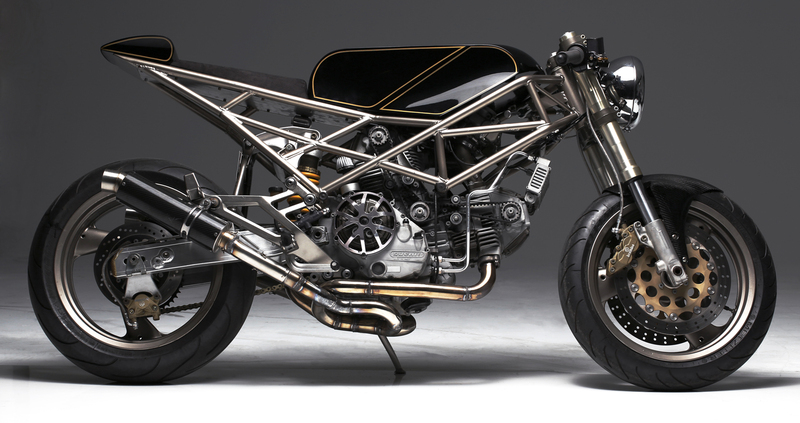 As you can tell from those shiny slicks, the Mission R is a race bike. 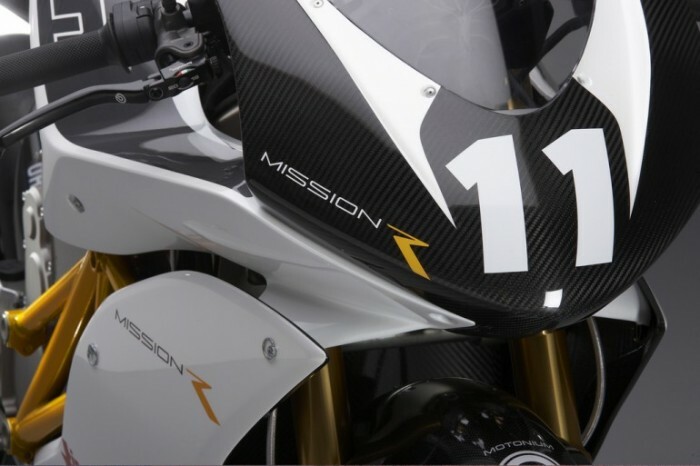 Mission uses the TTXGP electric race series. It may also show up to the lonely Salt Flats of western Utah for a run at the world electric land-speed record. And if us non-Mission-race-teamers are lucky, much of the technology will filter down into a series of electric road bikes.